Since meeting the Lord Jesus at the age of 11, Alison has had a bed-rock certainty that the Bible is God's trustworthy word. Raising two daughters and experiencing a chunk of life has only served to cement this belief. It has been her privilege to share this conviction with women as she has worked alongside her husband, Mervyn, in ministry for the past 33 years. They currently serve at St James Church, Kenilworth, where Alison is the Women's Worker. Relaxation is gardening, crafting and getting into nature. 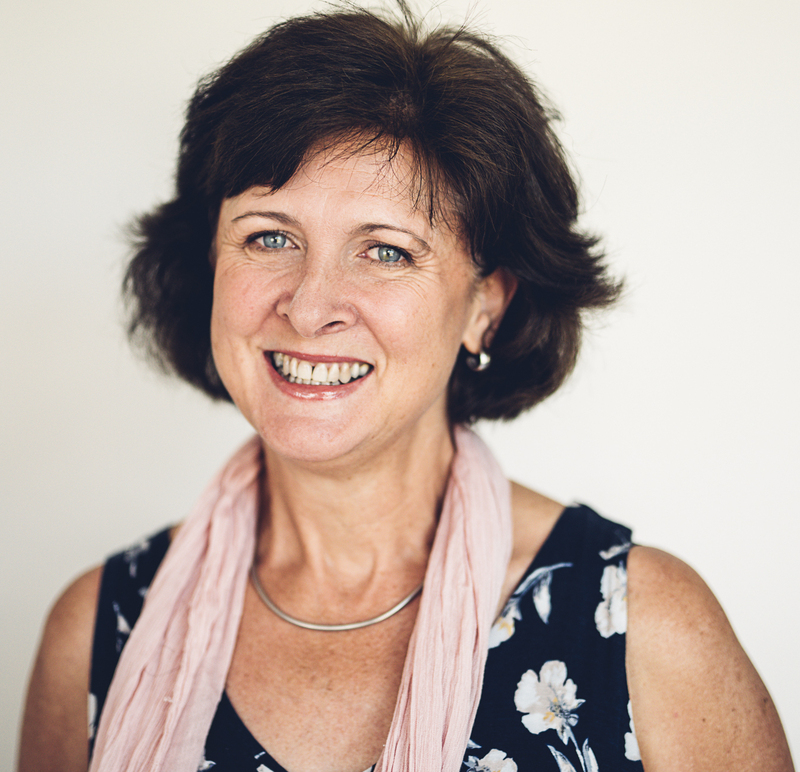 2019 Conference speaker, Alison Eloff, tells us more about what to expect from the book of James.